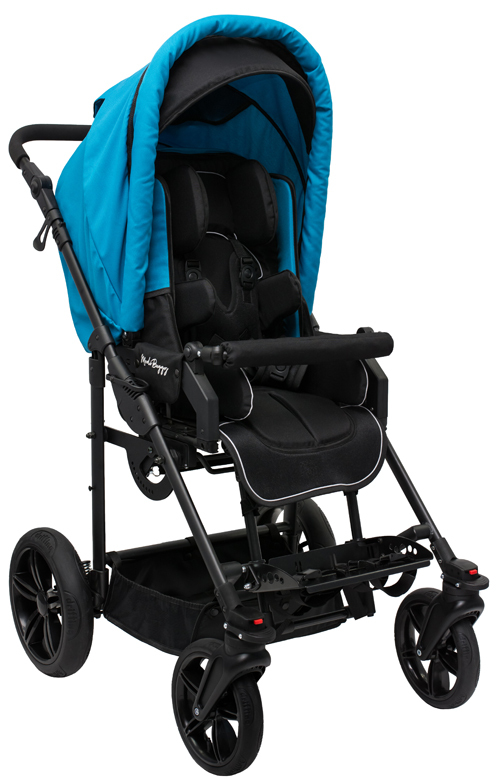 Modi Buggy is an Adaptive Stroller for Special Needs Children. 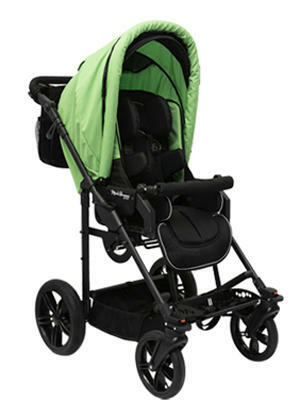 It is designed for transporting children of up to 130cm (4’3”) in height. 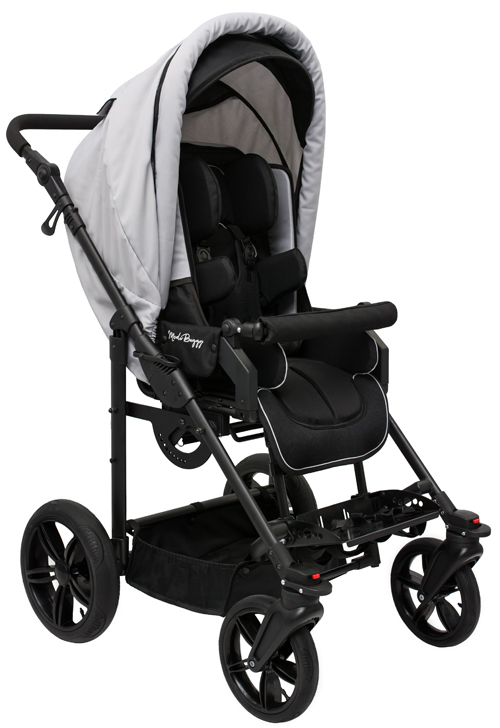 The stroller facilitates everyday care for children who require transport and who are not able to move and sit correctly without aid. 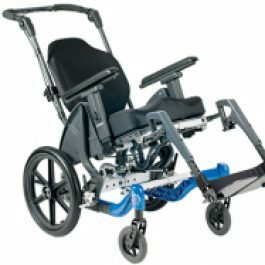 Modi Buggy offers a wide range of essential adjustments and a wide variety of standard equipment. 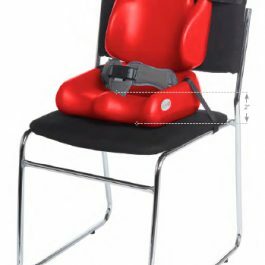 We have created a product, which provides excellent upper body, head, and pelvis stabilisation, while the little passenger has a good time outdoors. We believe that the correct sitting position at all times is important especially while at play. Modi Buggy is an expert in that. NEW! Modi Buggy MINI — suitable for 6 months old kids. 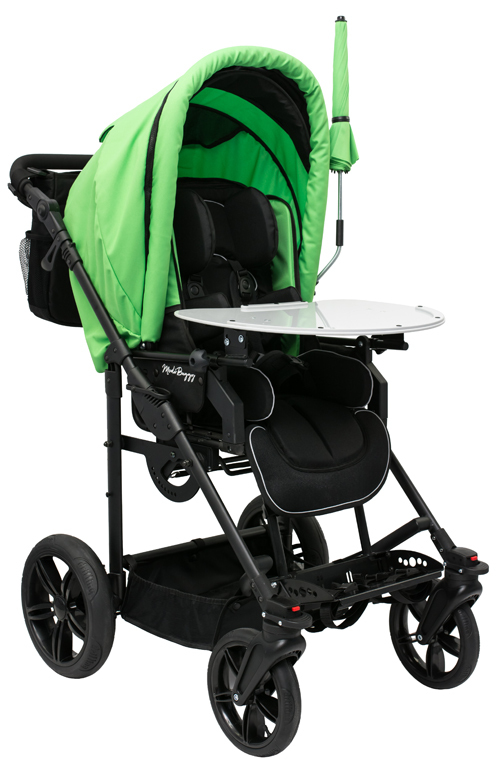 Revolving seat, canopy, umbrella, sleeping bag and rain cover add to the passenger’s comfort. 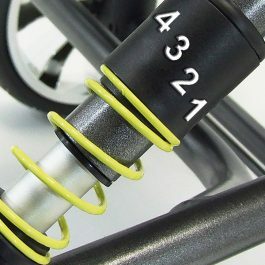 Adjustable handlebar, shopping bag, and a bag are convenient for the carer. 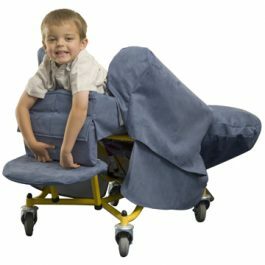 Medical product Modi Buggy is designed for children with maximum weigh 30kg (66.14Ib ) affected with paresis, tetraplegia or triplegia, diplegia or hemiplegia. 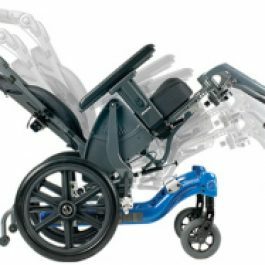 The BINGO EVOLUTION is an innovative rehab pushchair for children, offering great independent mobility solutions for both the child and carer. 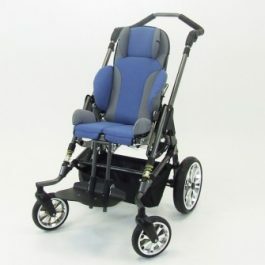 A folding rehab pushchair that fits in a car boot! 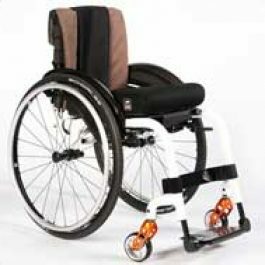 Quickie has combined the latest ultra-light, hydroformed aluminium technology, design and engineering to create Xenon the lightest folding wheelchair in the world. 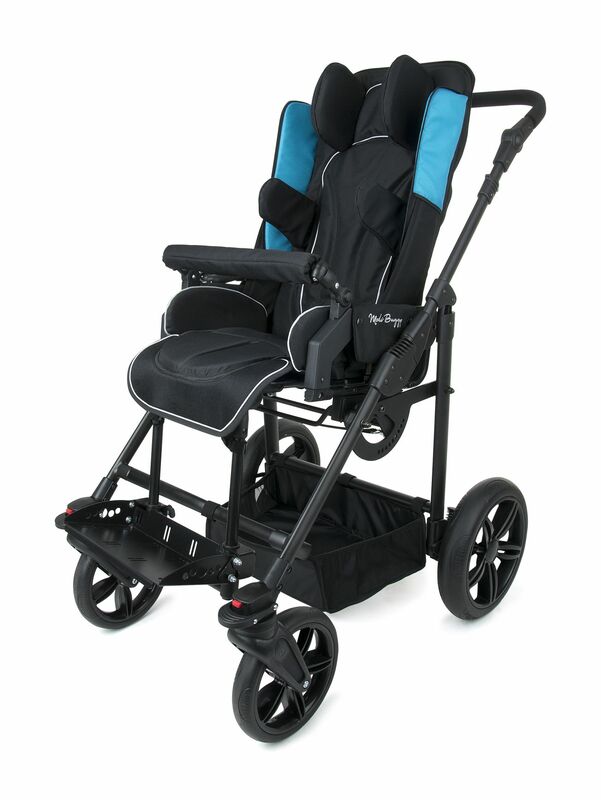 At just under 8.4kg* and with an innovative cross brace, Xenon is easy to fold, lift and transport. 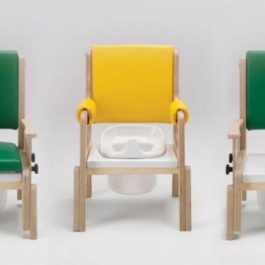 It’s been cleverly designed to create the kind of minimalistic style that you’d expect from a rigid chair. With high end design and innovative technology, Xenon provides a lightweight energy efficient driving and handling experience.